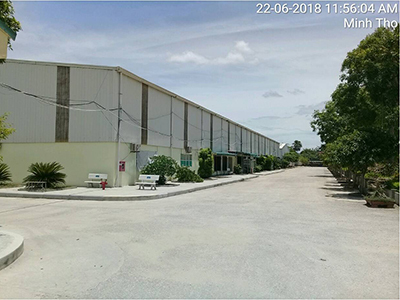 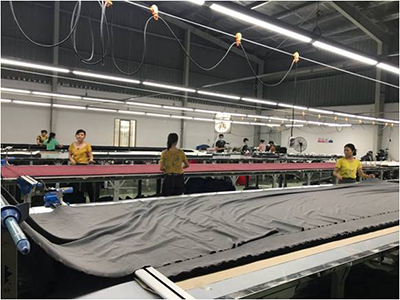 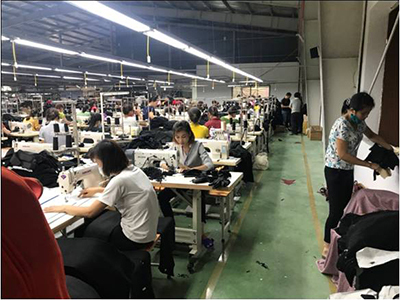 Jensmart International Ltd. is a Hong Kong office with woven and knit manufacturers in Vietnam, We have over 25 years' experience in manufacturing and export causal sportswear. 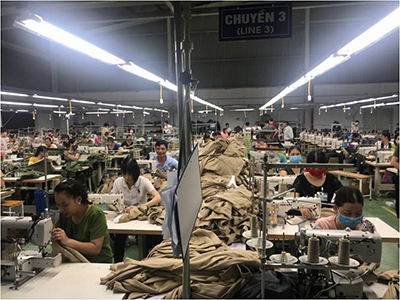 We specialize to produce both woven and knit causal tops, shorts / pants and technical outerwear for USA customers, such as Columbia, Mountain hardware, Hagger, etc. 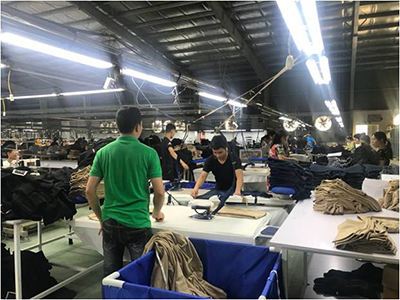 We have our own sample room in HK office for serving our customers for all the paper pattern and sample making, while we have our professional merchandisers in Hanoi to enhance the communication with the factories people. 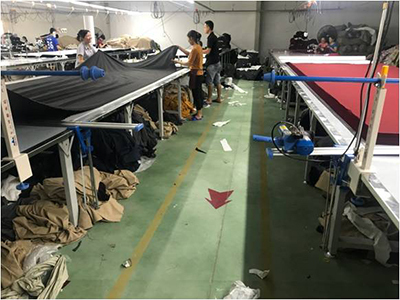 Besides factories' own self quality control, our QA also station or daily visit the factory for quality control or technical support if need.